Product prices and availability are accurate as of 2019-04-02 07:10:52 EDT and are subject to change. Any price and availability information displayed on http://www.amazon.com/ at the time of purchase will apply to the purchase of this product. 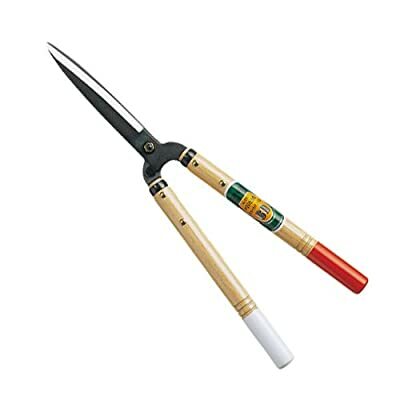 These hedge shears deliver smooth, precise cuts regardless of the foliage you are pruning. Eliminates crushing and "chewed" cuts. 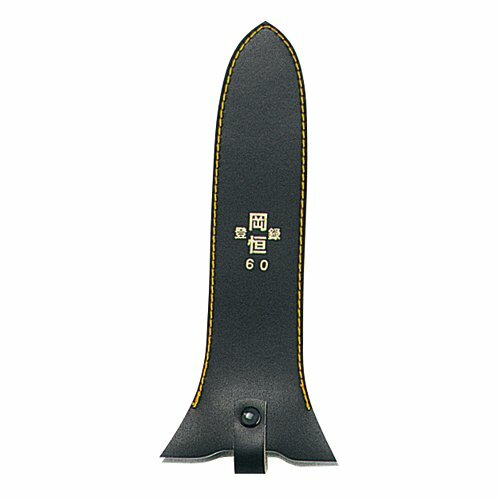 Blades are made of hot hammer-forged "Izumo Yasuki Steel", which is used in the making of Japanese swords-giving them maximum sharpness and cutting power. Tempered to a 60 on the Rockwell scale. 7 5/8" blade, 22" overall.